Wyndham Garden Guadalajara Acueducto is a 4* hotel located in Zapopan, Mexico. It features 186 rooms. 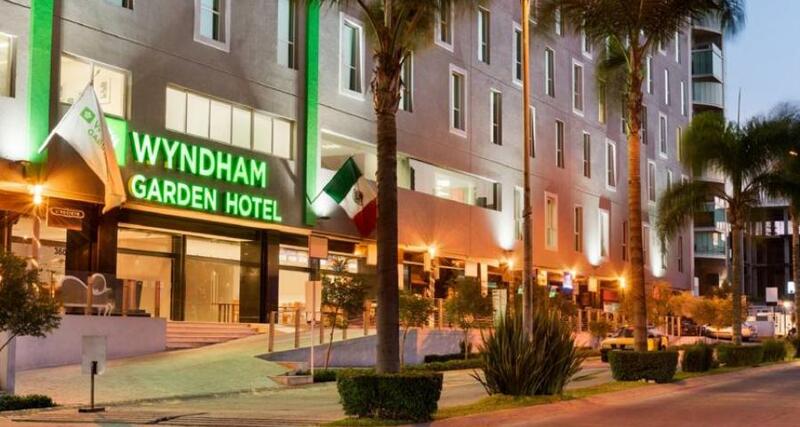 Located in one of the most prestigious areas of Guadalajara, Wyndham Garden Guadalajara Acueducto is a modern hotel with excellent services, ideal for all types of travelers. Enjoy comfortable guestrooms and a variety of convenient amenities, including a restaurant, a bar, a Cafe a business center and parking with Valet when you stay at this hotel in Guadalajara, the capital of the state of Jalisco.